We believe that training is essential to a successful relationship with your new companion. 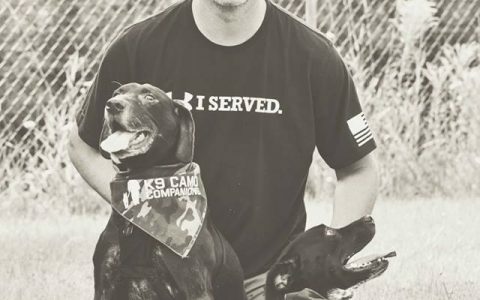 Once a Veteran-dog match has occurred, we provide a six-week training course and evaluation, certifying the dog through the Canine Good Citizen program through the AKC. Following the training, dogs will be tested on the following 10 objectives. If the dog fails a test initially, the veteran can continue training and re-test in the future. If you are a Veteran who already has a companion, but would like assistance in CGC training, please complete the Membership application form and indicate you would like help in training your current pet.